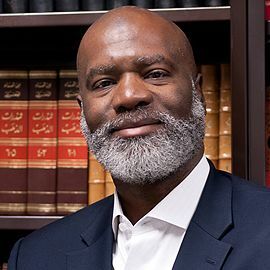 Sherman Jackson is the King Faisal Chair of Islamic Thought and Culture and Professor of Religion and American Studies and Ethnicity at the University of Southern California. Jackson was formerly the Arthur F. Thurnau Professor of Near Eastern Studies, Visiting Professor of Law and Professor of Afro-American Studies at the University of Michigan. He has taught at the University of Texas at Austin, Indiana University, Wayne State University and the University of Michigan. From 1987 to 1989, he served as Executive Director of the Center of Arabic Study Abroad in Cairo, Egypt. Jackson is the author of several books, including Islamic Law and the State: The Constitutional Jurisprudence of Shihâb al-Dîn al-Qarâfî (E.J. Brill, 1996), On the Boundaries of Theological Tolerance in Islam: Abû Hâmid al-Ghazâlî's Faysal al-Tafriqa (Oxford, 2002), Islam and the Blackamerican: Looking Towards the Third Resurrection (Oxford, 2005) and Islam and the Problem of Black Suffering (Oxford, 2009). 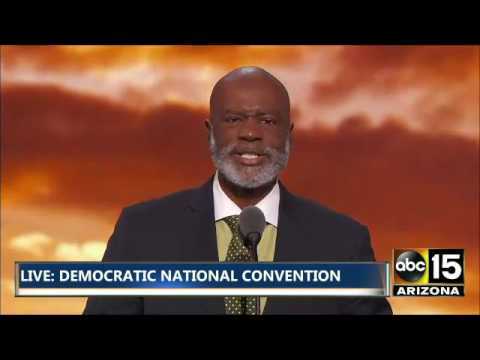 Jackson's writing has also been featured on the Washington Post-Newsweek blog, "On Faith," as well as the Huffington Post. He received his Ph.D. from the University of Pennsylvania. 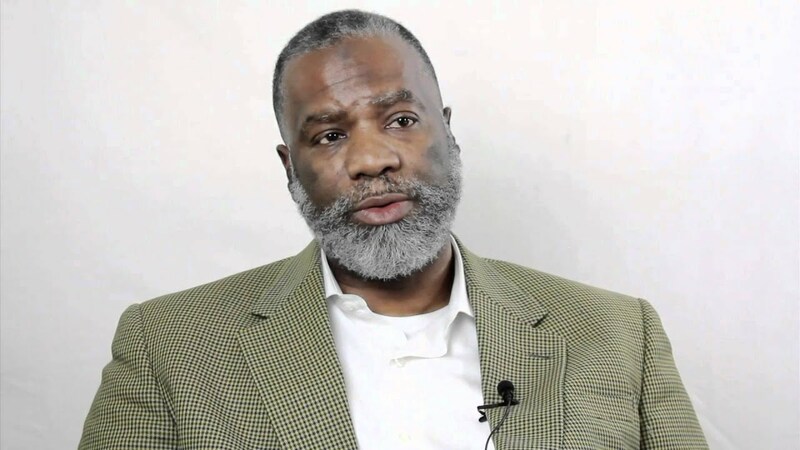 Dr. Sherman Abdal Hakim Jackson - What is Islam? Author of "Heads of the Colored People"